Here at Westmount Florist, we have a constant flow of happy customers looking for high-quality gifts, decorations and/or ceremonial accessories. 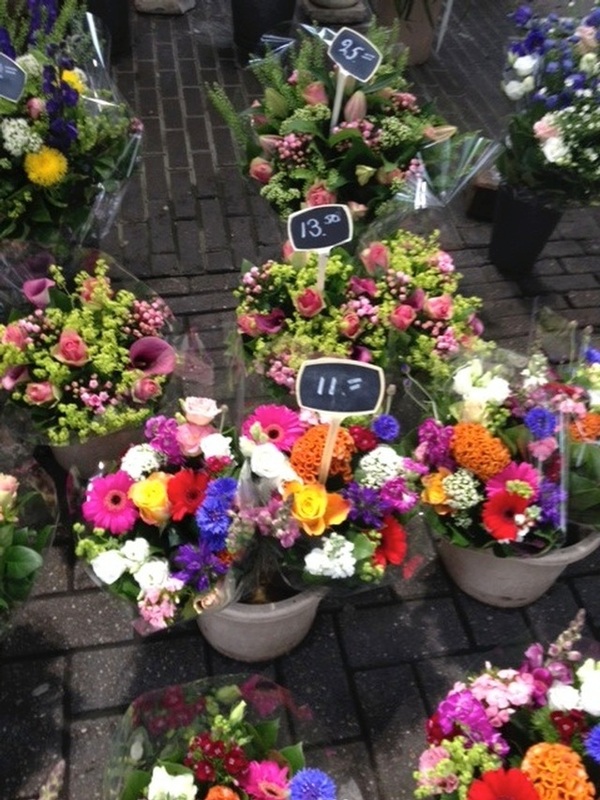 Although they know they’d like to purchase flowers, it can be a difficult task to select between a bouquet or an arrangement. In order to clear the fog, here are some key characteristics of each. 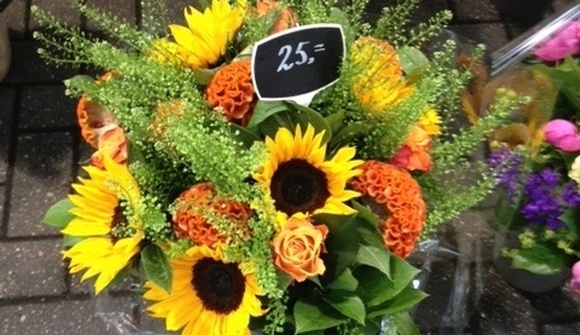 A bouquet consists of fresh cut flowers. This means that the flowers are chosen and packed lying down, leaving the stems exposed. 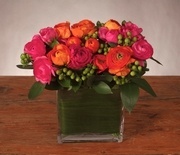 The packaging emphasizes on presentation by making the bouquet look as full as possible. They are then sent home with the customer to be re-cut and placed in a vase. 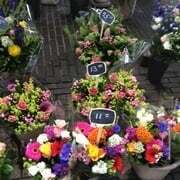 Hence, the customer has full creative control of the placing of each flower. 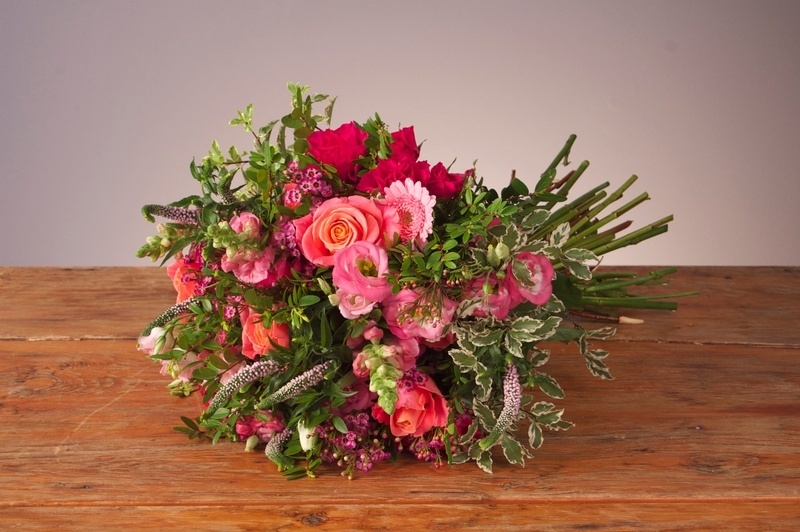 A bouquet may also be hand tied, which is to say that they are placed into a round shape and tied by the expert hand of the florist. 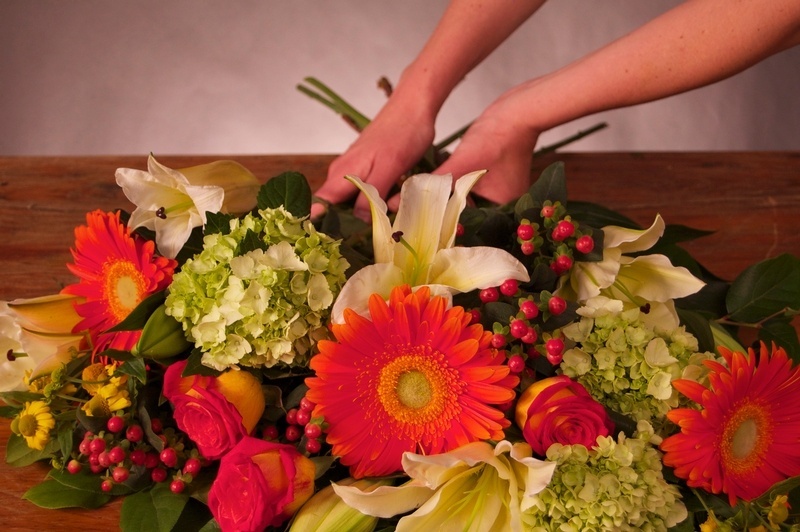 Hand ties require more time, skill and greens but are of less hassle at home as they can be re-cut and dropped directly in a vase: every flower is tied exactly where it needs to be. A vase arrangement, on the other hand, is created inside a vase or container. Floral designers select the best flowers for each arrangement by shape, texture and color. 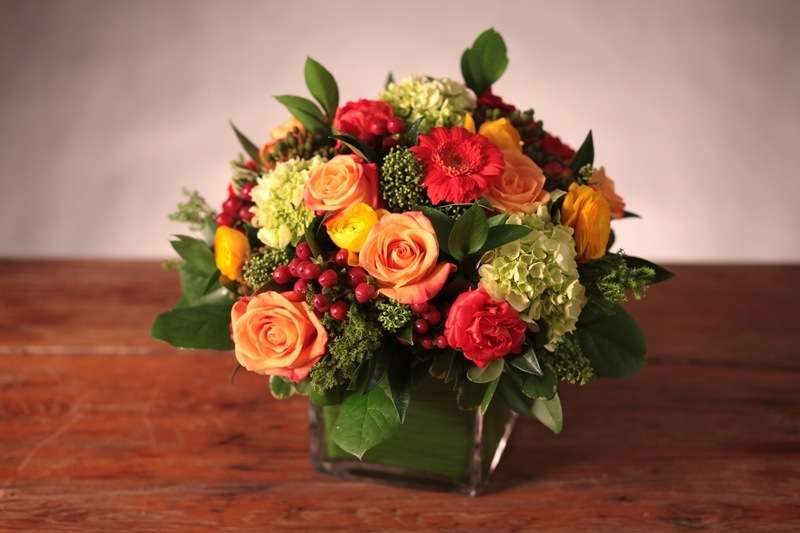 These flowers are then arranged in a vase so that they are both esthetically pleasing and easier to transport, so vase arrangements are a great choice for church and hospital visits. 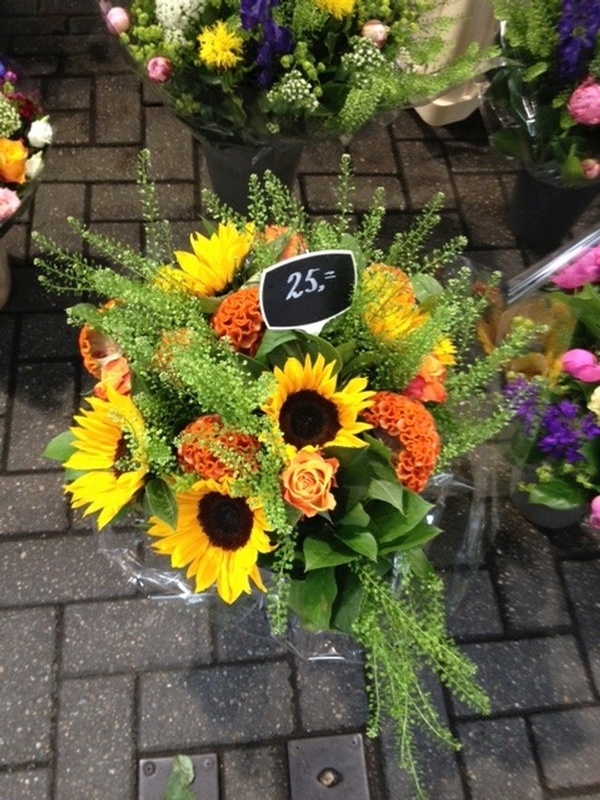 We’ve also started including them in the front store as an easy, fresh and lovely gift to brighten someone’s day.